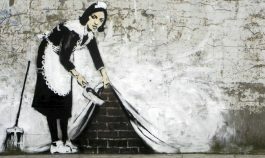 We've relied on IDWF to provide us with invaluable information on the progress of domestic workers worldwide. International Domestic Workers Federation (IDWF) is a membership-based global organization of domestic and household workers. 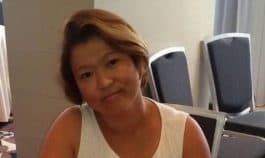 Its objective is to build a strong, democratic and united domestic/household workers global organization to protect and advance domestic workers’ rights everywhere. 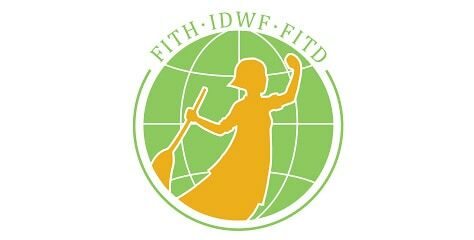 As of July 2016, IDWF has 59 affiliates from 48 countries, with 500,897 domestic workers organized. Most of these are trade unions and others are associations and workers co-ops.